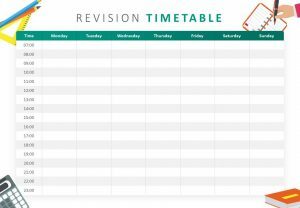 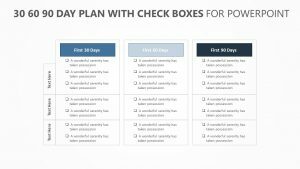 Making a plan on the short term does not have to be difficult. 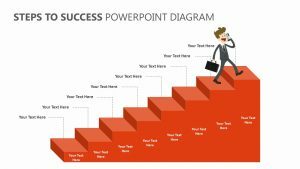 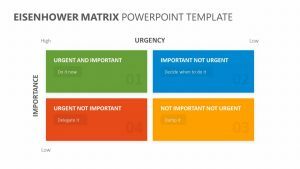 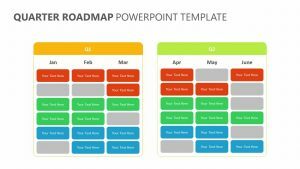 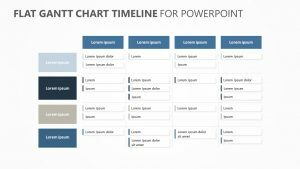 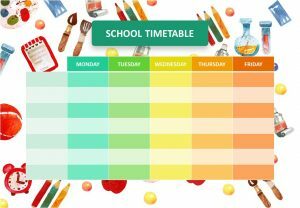 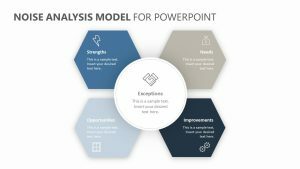 With the 30 60 90 Day Plan for PowerPoint, you can break down what you intend for your company to accomplish in a month, two months and in three months. 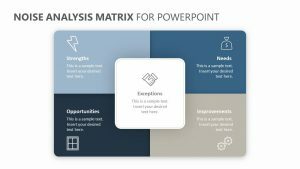 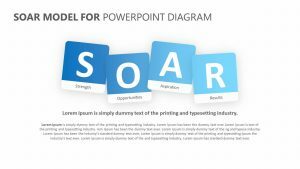 This fully editable PowerPoint slide collection features six slides. 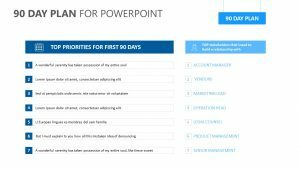 You can provide a brief overview of what the end goal is, and then spend time talking about what will be accomplished in the first 30 days. 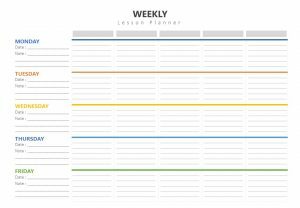 Then, you can talk about what will happen in the next 30 and end with the 90 day marker.